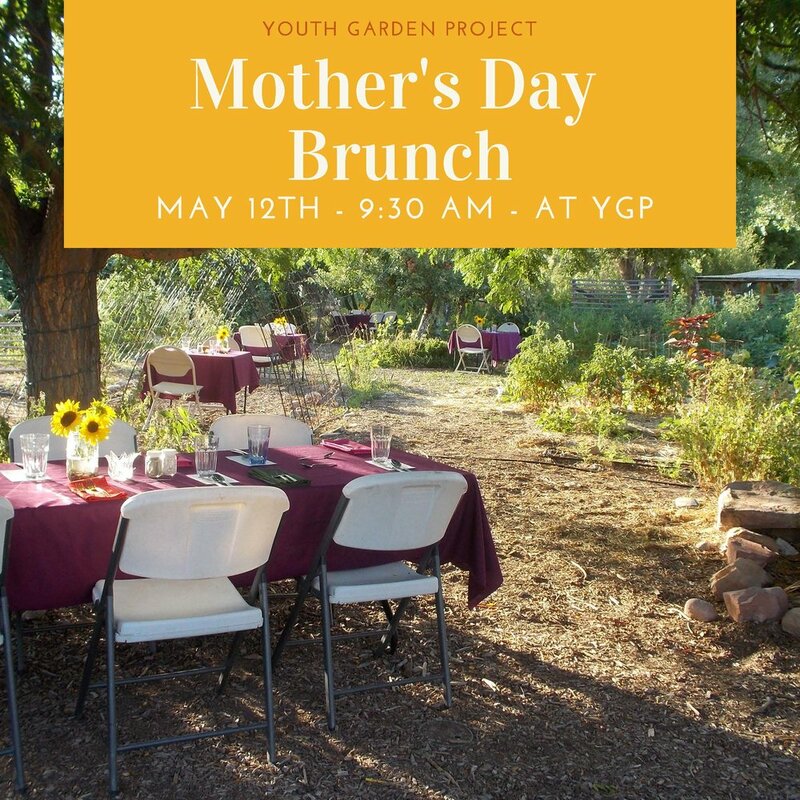 A garden brunch for Mother's Day! This is a family-friendly meal prepared by our culinary inclined staff! Guests are seated throughout the garden or at a long communal table in the garden and enjoy their locally grown meal in the midst of the garden’s beauty. Must call ahead for reservations. Come play in the garden with us on Mothers Day!